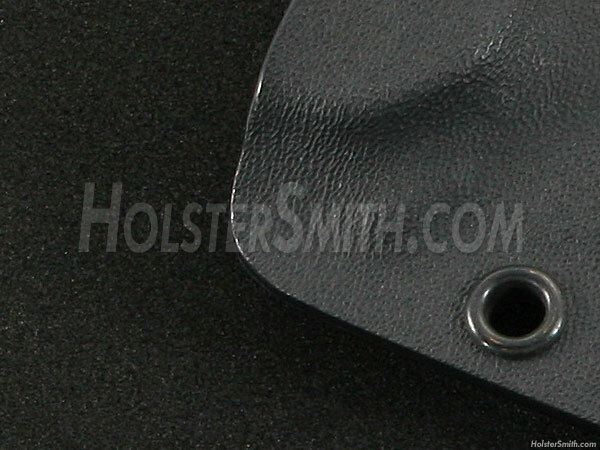 Maxx Form thermoform molding foam is a newly developed Sheath and Holster making product from HOLSTEX®, Inc. This molding foam has been specifically engineered for use in press molding sheet materials like KYDEX®, HOLSTEX® and Boltaron®. 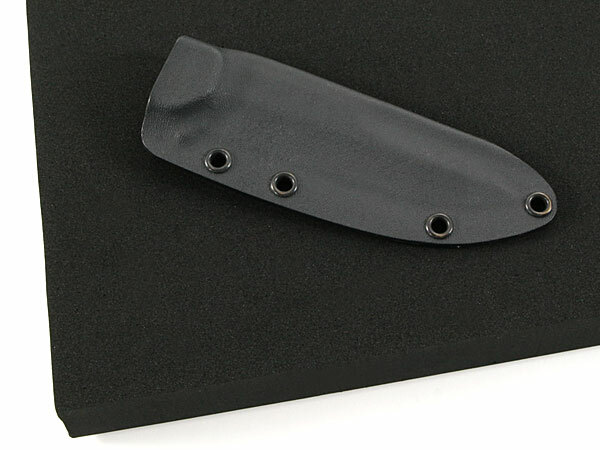 Unlike common foam molding products, this material has a much improved overall production performance in the fabrication cycle. Not only does it produce more detail in formed parts, but it is designed to last longer. It also greatly minimizes memory artifacts due to superior chemical formulation. 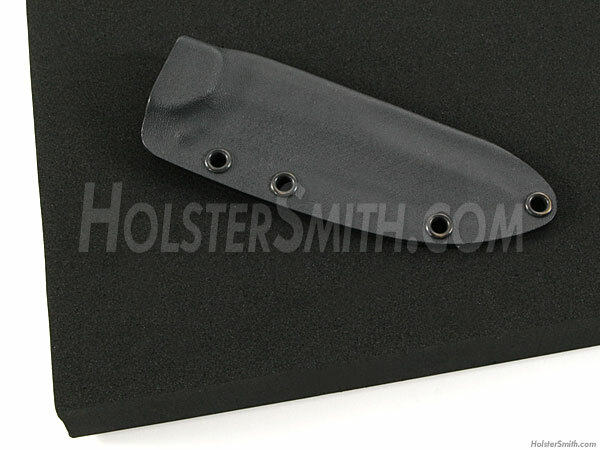 This foam can also be used on both sides, unlike other products.